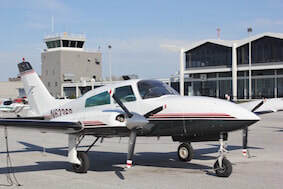 Aircraft - Air Z Flying Service meta name=viewport content="width=device-width, initial-scale=1"
The Cessna 310R is the most economical charter aircraft we offer. It's a great choice for regional trips and has a large payload for cargo runs. 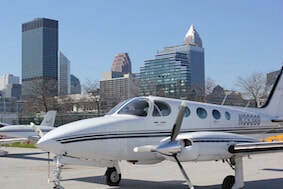 ​The Cessna 340 is the most roomy charter aircraft we offer. It's a great choice for increasing speed, altitude, and comfort.